These boys first and for most meant the world to their parents and sister, as they were both their heart and soul. Diego and Daniel will be dearly missed. Diego - age 17 was a Senior Denton Guyer High School. Diego was a goalie on his soccer team. He never let life put him down, always wanted to do his best at everything he did. Daniel - age 14 went to Calhoun middle school. 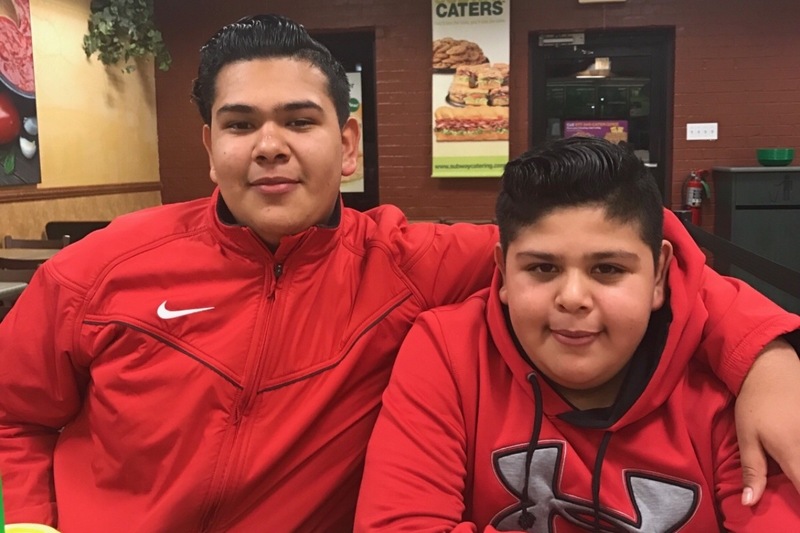 Daniel played football as a defensive lineman and always looked up to his big brother. As their sister we can’t explain the emptiness they have left us, and how much we will miss them everyday. Thank you so much for the support!